One way to prevent having to choose between your pet and your pocketbook during a medical emergency to buy health insurance for your cat or dog. Far too often, pet owners must decide whether to pay for an extremely expensive medical procedure or choose financial euthanasia. An emotional decision like this can leave family members conflicted, filled with remorse, resentment, or devastation over having to put their pet down. 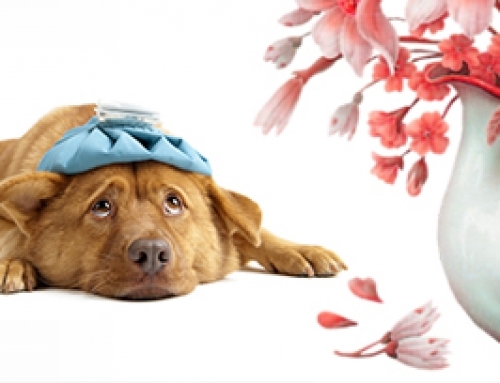 Pet insurance can make state-of-the-art medical treatment and/or traumatic emergency care possible for many pet owners who might otherwise not be able to afford it and dramatically lessen financial euthanasia. Nowadays you have a great variety of plans to choose from. Some plans cover all types of medical expenses, including annual checkups and vaccinations, while others cover only accidents and illnesses. There’s even a shelter plan for the recently adopted pet and a senior plan for older pets. Some plans offer multiple pet discounts and most plans allow you to choose your own veterinarian. Average premiums range from $120 to $500 per year, depending on your plan. Another way to acquire pet insurance besides buying it directly from the provider is to work for a company that offers pet insurance as part of its benefits package, as some companies now offer employees an opportunity to buy insurance for their pets at a discount rate. This was unheard of in the past, but it’s becoming more popular as employers recognize the importance of pets in people’s lives. In fact, today, pet insurance is widely requested as a voluntary benefit, and although fewer than 3% of North American companies currently offer it, the number is growing. Pet insurance offers high-quality veterinary medicine to all pet owners. Since pet care can quickly get expensive, insurance can help alleviate the financial burden so owners and veterinarians can make healthcare decisions for pets based on the best medical care options rather than on monetary worries.